Ladies, get ready for takeoff: with a stylish cover and six levels of stimulation, the Liberty guarantees pleasure in every place on the planet. Six different intensity levels guarantee perfect pleasure in every moment. Discrete cover adds some mind-blowing experiences to every adventure you can imagine. It also guarantees hygienic transportation. 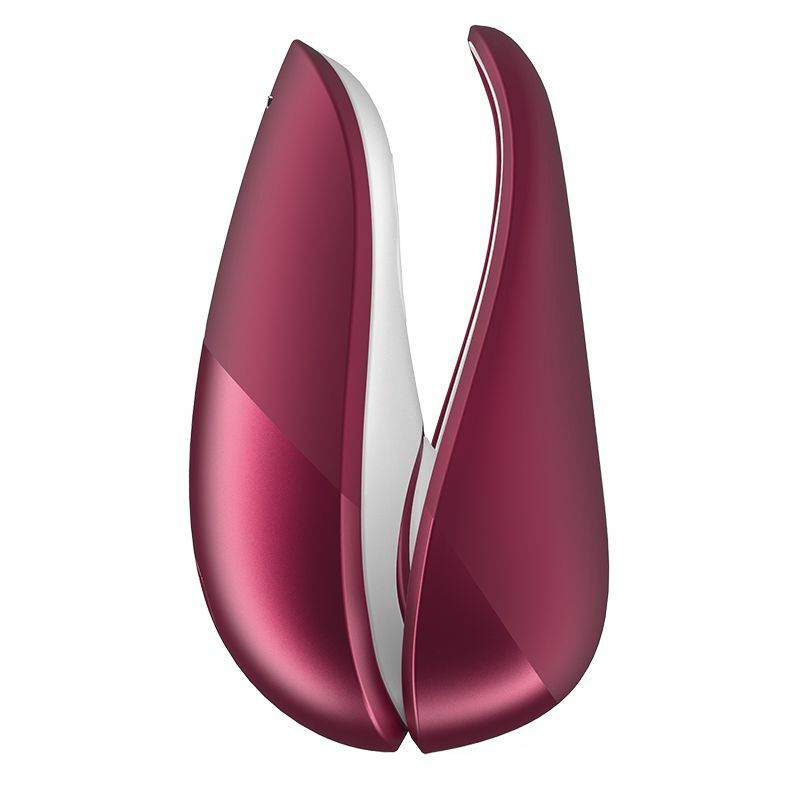 The Womanizer Liberty is 100% waterproof.